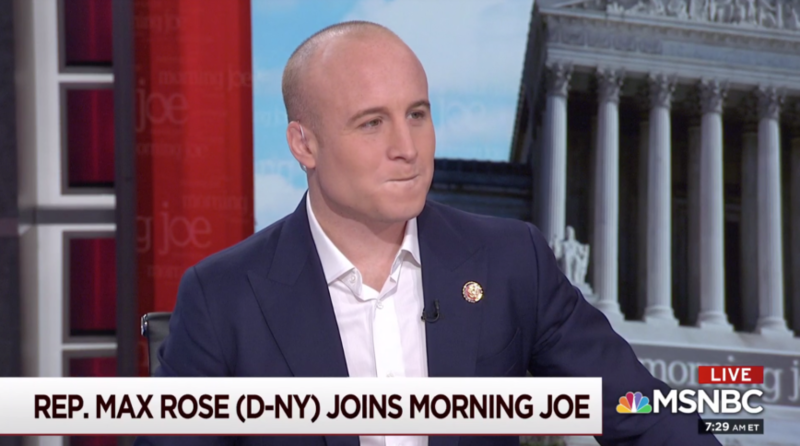 Former Nightline host Ted Koppel may have admitted that the media has an anti-Trump bias but Democratic Rep. Max Rose (D-N.Y.) isn’t buying it, as he accused the media of being biased against Democrats when they refer to his colleagues as being anti-Semitic while ignoring Republican anti-Semites. 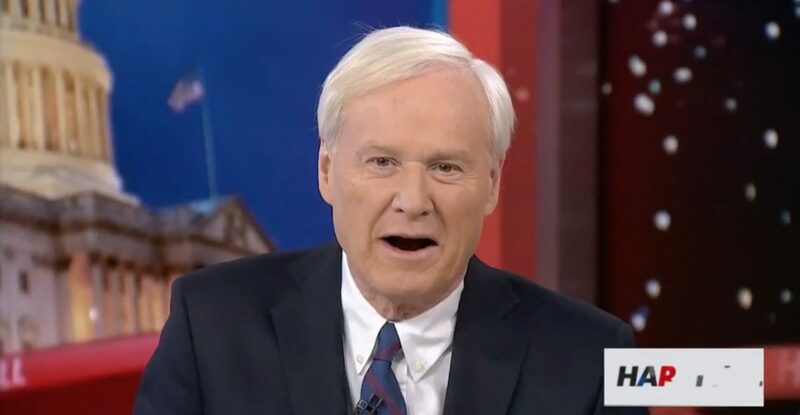 On Thursday, Rose appeared on MSNBC’s Morning Joe to complain that while the media went after Rep. Ilhan Omar ( D-Minn.) for what he called her “anti-Semitic remarks in nature,” the Republican Party and the media stood by while then-Majority Leader Kevin McCarthy (Calif.) issued an anti-Semitic tweet. 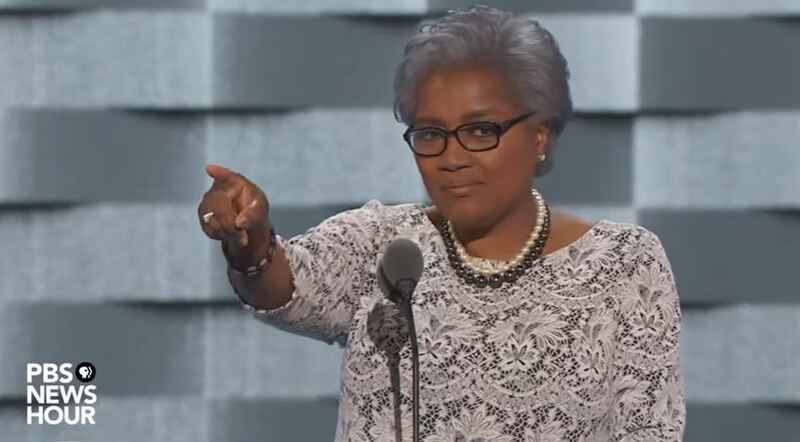 “The coverage of this on the Democratic side has been incredibly disproportionate. When Minority Leader McCarthy made these comments last year, when he tweeted out about Jews pulling the strings, we didn’t see members of the press camped outside of his office,” Rose said, referring to a tweet from McCarthy accusing Democratic donors George Soros, Tom Steyer, and Mike Bloomberg of buying the 2018 election by using their tremendous wealth to support Democrats and Democratic causes. “It’s undoubtedly the media is acting as agents of the Republican Party right now — that’s a part of life” he added. McCarthy has since deleted the tweet and denied it had anything to do with religion and in fact, didn’t mention the religion of the three liberal billionaires. Rose defended the Democrats, changing what was intended to be a resolution condemning Omar for her anti-Semitic remarks to an all-hate resolution by saying she had received threats on her life and that was the “right thing to do,” while ignoring the feelings of Jewish Democrats in Congress who were outraged by her statements and lack of genuine remorse for making them.